Our warning alerts are available either as optical or audible devices or a combination of both. All our warning alert panels are rated IP67; therefore, they are also suitable for outdoor applications. 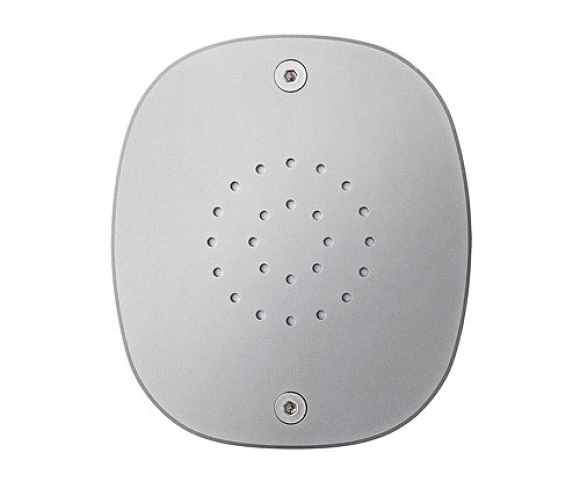 For high TSI PRM signal performance requirements, we offer audible alarm devices with programmable sound signals and volume levels that can be easily reprogrammable by operators. 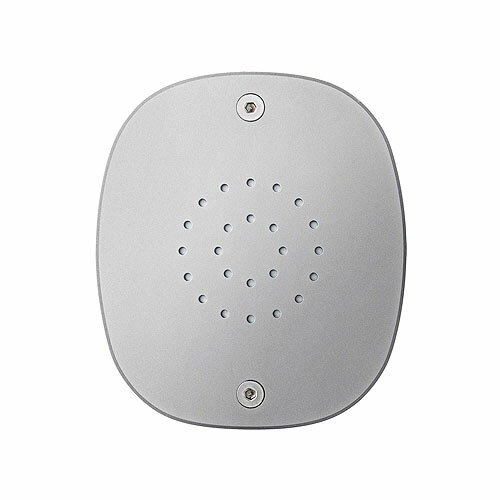 Moreover, the volume control has a dynamical auto adjustment of signal sound levels depending on the ambient noise, allowing for undisturbed night time rest for local residents. Our top-quality stainless steel panels have an IP69K rating that guarantees trouble-free operation in spite of extreme conditions, and they have been proven to resist cleaning chemicals.